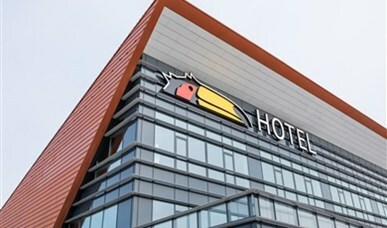 Easily find a hotel in your favorite region! 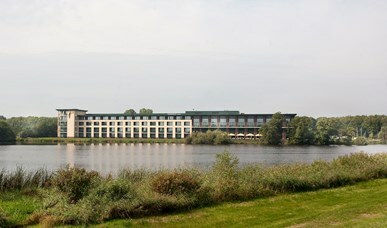 All Valk Exclusief hotels offer you as a guest luxurious facilities where you may enjoy extended enjoyment. 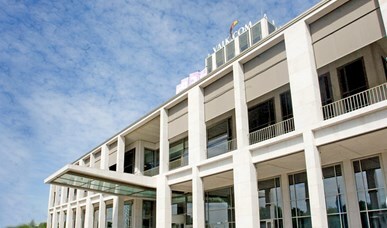 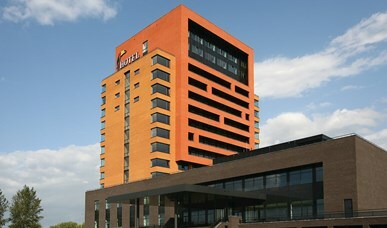 View the overview of all Valk Exclusief hotels and their facilities. 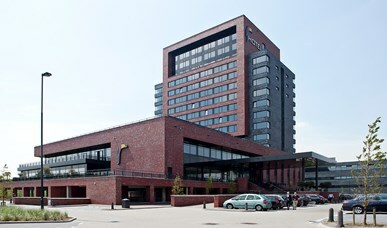 If you stay in hotel Emmen, you will never be bored. 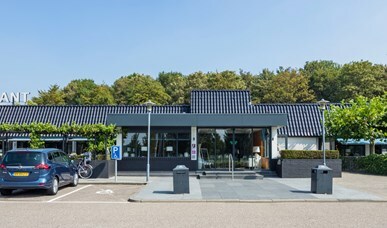 Visit the dolmens or go on an adventure in Wildlands Adventure Zoo. 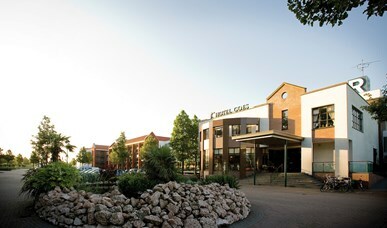 Would you rather relax? 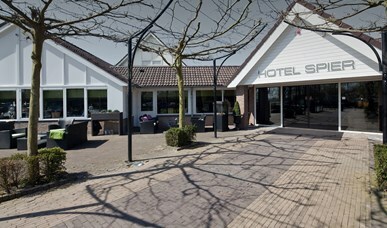 The hotel offers plenty of options! 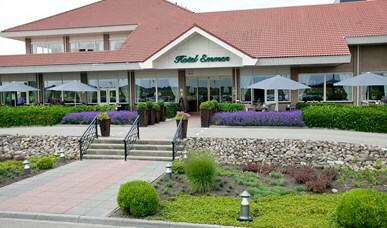 Pay a visit to the luxury wellness center or enjoy a tasteful dinner in the restaurant. 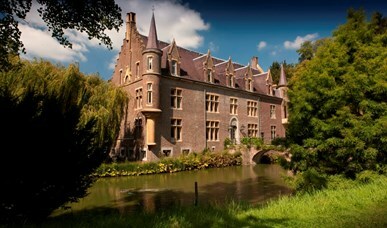 Hotel Kasteel Bloemendal has 77 luxurious castle rooms and wellness suites where you can stay in luxury. 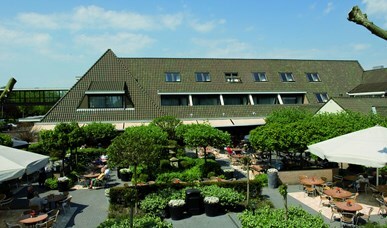 The castle also has several multifunctional rooms that are suitable for every type of meeting. 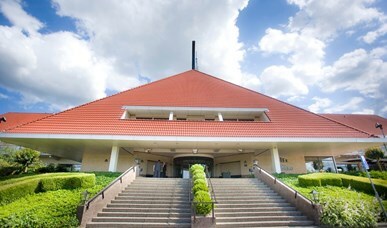 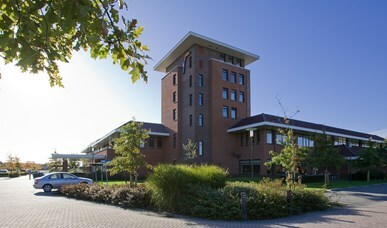 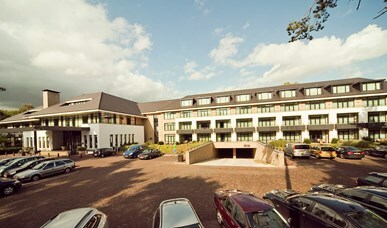 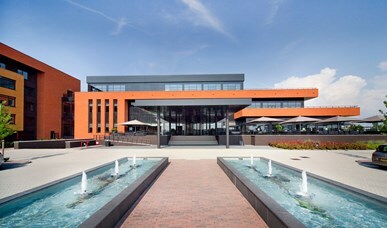 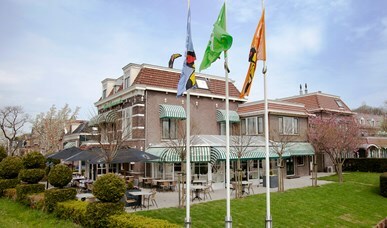 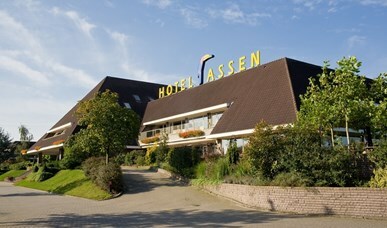 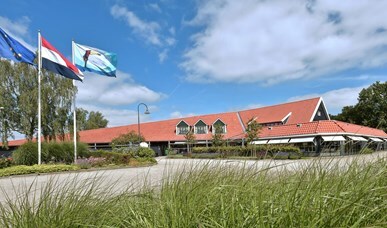 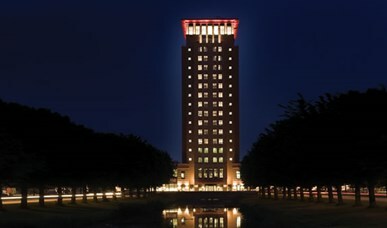 Hotel Leeuwarden is a beautiful hotel in the north of the country. 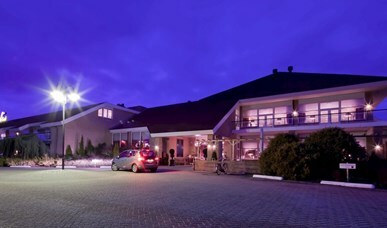 With a charming a la carte restaurant and many activities in the immediate vicinity an ideal locations for business meetings. 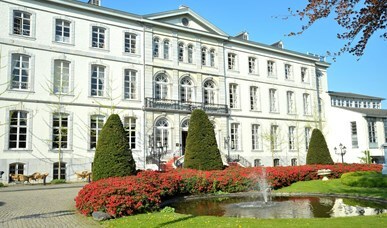 Hotel Maastricht, a hotel with 188 luxury rooms and suites, cozy à la carte restaurant with terrace and a brand new swimming pool. 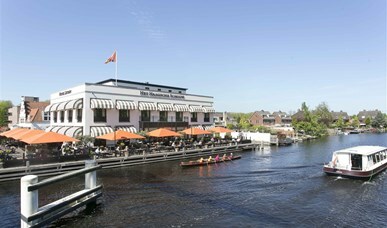 There is a shuttle bus to the city center so you can easily discover this cozy city. 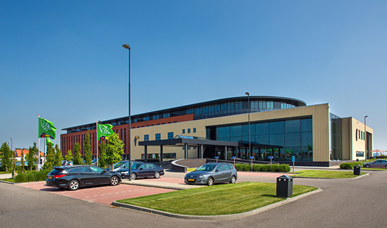 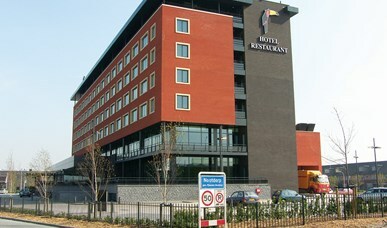 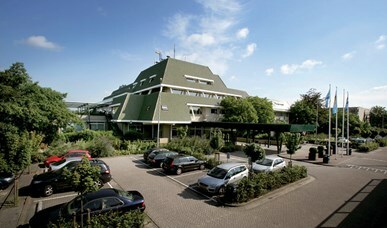 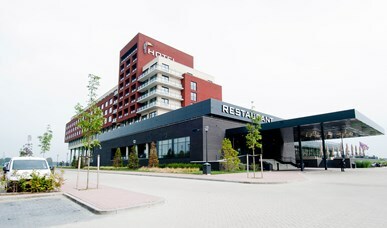 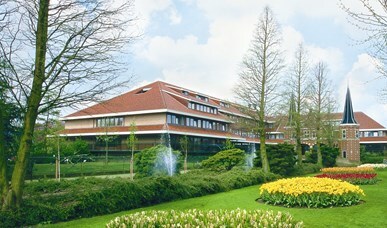 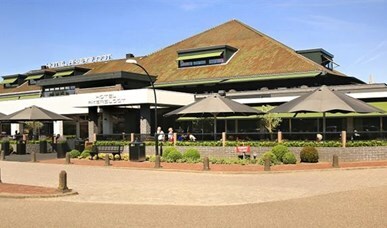 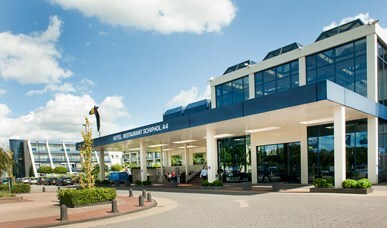 Hotel Schiphol is located near the airport. 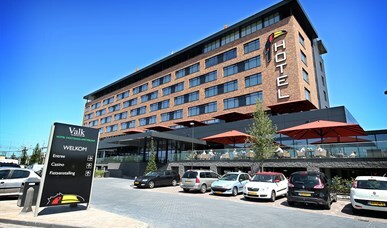 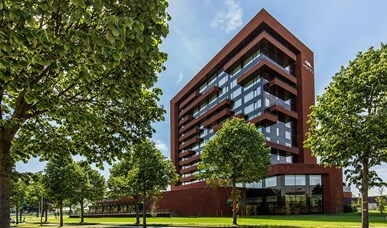 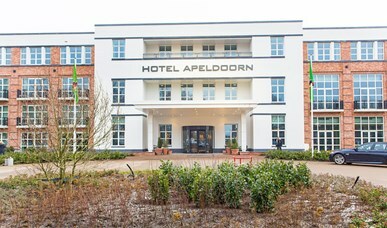 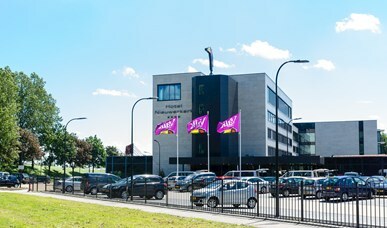 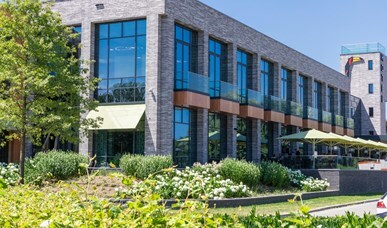 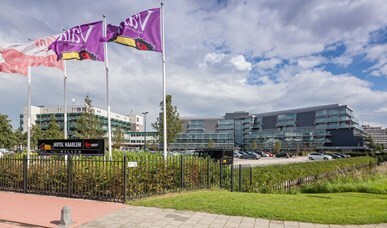 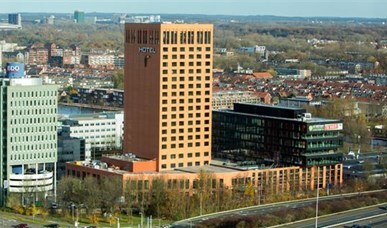 The hotel has luxurious rooms and suites, a wellness center with a swimming pool, 22 conference rooms and a fast connection to both Amsterdam and the airport.